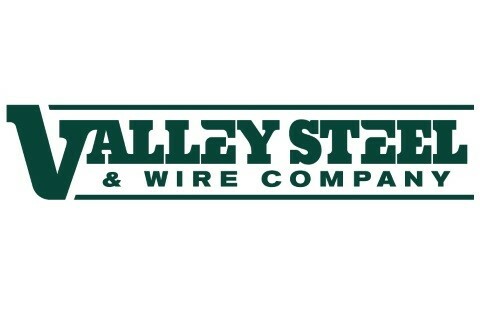 Valley Steel & Wire Company is a wholesale distributor of wire, metal, and steel products. We have operated successfully from our Fort Collins, Colorado office and warehouse for over 50 years. Our inside and outside sales representatives handle customer needs in a prompt and professional manner. Valley Steel provides a high level of customer service, a complete inventory, and a superb level of value to our customers with competitive pricing. We stock and sell wire products for the construction and agricultural markets and rolled steel products for welding and machine shops as well as manufacturing companies. We service the Front Range of Colorado, Northeastern Colorado, Western Nebraska and Southern Wyoming. Products are delivered via Valley Steel’s fleet of trucks. Valley Steel is a member of the Mountain States Lumber & Building Material Dealers Association, the Fort Collins Chamber of Commerce, and the Metals Service Center Institute.